Cool Logistics returns to Antwerp for its 10th anniversary edition. FEPORT represents the interests of stevedoring companies and terminal operators at a European level. FEPORT’s members directly employ 220,000 port workers and its company members are among the top 15 global terminal operators in the world, representing a total share of 50 percent of the world’s gross throughput. FEPORT groups its interests into nine broad categories: port policy, transport policy, maritime policy, security, safety and the environment, logistics, customs and internal market procedures, social policy (social dialogue) and R&D. The Federation’s objectives are: to inform and advise its members on European port-related matters, to discuss and formulate common points of view on European policy issues, to serve as an interlocutor for EU institutions and other national or international organisations and to share technical and operational know-how. 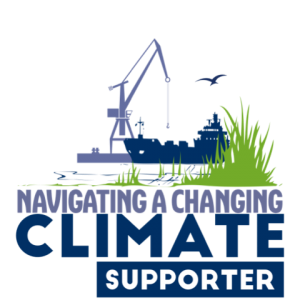 The Navigating a Changing Climate Initiative is led by PIANC on behalf of the Think Climate coalition. 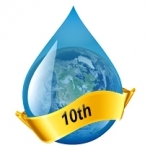 Think Climate is a multi-stakeholder coalition of ten associations with interests in waterborne transport infrastructure. The RPMASA is the leading Southern African organisation for all in the supply chain of Industrial and Retail chemicals and products, providing various services for Classification, Packaging, Labelling, safe transport and storage. It has links to various International Organisations through its participation in the UN Committee of Experts for transport of dangerous goods and the GHS. 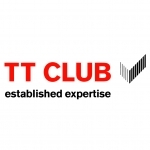 The TT Club is the international transport and logistics industry’s leading provider of insurance and related risk management services. Established in 1968, the Club’s membership comprises container owners and operators (shipping lines and lessors), ports and terminals, and logistics companies, including road, rail and airfreight operators.